Voting is closed. 1325 users have voted. LeanXcale is the next generation database management system that can scale in any of the three Vs of Big Data (Volume, Velocity and Variety).Traditional operational databases do not scale due to a scalability bottleneck in transactional processing. LeanXcale's full SQL database can scale from 1 node to 100s and is able to process very large update transaction rates. In a single database, LeanXcale combines operational and analytical capabilities, delivering real-time Big Data. LeanXcale’s radically new architecture, developed with the support of EU funding, is built for modern multi-core NUMA hardware. LeanXcale is a startup database vendor developing an ultra-scalable full SQL operational database supporting full ACID transaction and scaling to thousands of nodes and millions of transactions per second. In a single database, LeanXcale combines operational and analytical capabilities, delivering real-time Big Data. LeanXcale leverages its own ultra-efficient scale-out storage engine, which is vectorial, elastic and highly available. It handles both operational and analytical workloads. There are two patents granted on the technology and 8 new ones to be filed. The developed technology is a novel storage engine for LeanXcale that is also a scalable relational key-value data store. The main differentiators of the technology are its efficiency for the current NUMA multi-core architectures and both operational and analytical workloads thanks to a radically new architecture and data structure. The technology is now in beta testing at big companies such as IKEA or BBVA bank and will go to market by end of 2017. 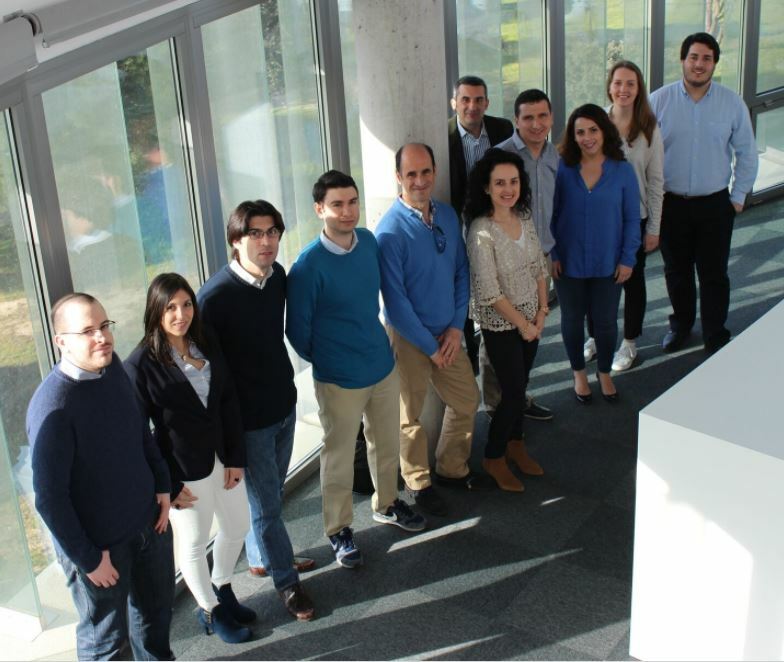 Prof. Ricardo Jimenez quit his scientific career as professor at TU Madrid (UPM) and founded LeanXcale as a spinoff of the project and his university. Since the company incorporation the pre-industrial prototype has been transformed into a product that will go to market by end of the year. LeanXcale is presenting this disruptive technology to several tens of European companies and the sales team will start selling it by end of 2017. The company has received capital from a VC firm and will raise an A round of funding by spring 2018 to finance its growth. The Framework Programme funding has been key to LeanXcale. LeanXcale has born to commercialize the results of research funded by FP7 in the EU-funded project LeanBigData and continues to evolve this technology with funding from H2020. The funding has helped to bootstrap together with capital from the founders.